Our mission is to encourage the humane treatment of all animals and to prevent cruelty being inflicted upon them. We do everything we can to ensure that all animals are being looked after. We want everyone in our area to know how to look after their animals and give them the love and respect they deserve. A big part of our work is helping animal owners to abide by the Animal Welfare Act 1999. 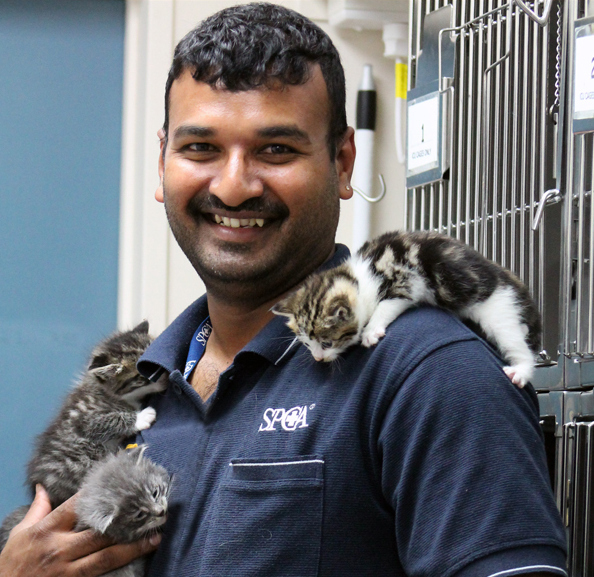 This means rescuing animals in trouble and providing medical care, love, and shelter for the animals at the SPCA Auckland Animal Village. It means our Inspectors and Education Team working in Auckland’s different communities teaching people how to look after their animals. And sometimes it means prosecuting people who deliberately harm animals and working with offenders to ensure that it does not happen again. This is Muffy. She was rescued by SPCA Inspector Alysha after her owner failed to get her the care she desperately need. Muffy’s fur had become so severely matted and crusted with mud around her face that you could barely tell she was a dog. She had developed an extremely painful ulcer on her right eye from the fur constantly rubbing her face, and now has a permanent scar on her eye. Muffy was extremely scared of people and would scream in fear every time she was touched. She was fostered by Alysha who spent 5 weeks rehabilitating her. After several weeks, and a lot of patience, Muffy finally learned to trust, and transformed in to a friendly, bouncy little puppy. She even earned the nickname “Tiny dancer” as whenever she would get excited she stood up on her back legs and dance. Muffy has now found a loving new home with Joe and his wife Margaret. These tiny 3-week old kittens were brought to the SPCA after their mother was attacked and killed by some dogs. The 2 dogs jumped a fence into the garden, attacking and killing the cat as she bravely attempted to protect her kittens. Luckily the kittens survived the attack and their owner brought them to the SPCA to receive the specialist care and treatment they needed to survive at such a young age. They are pictured here with SPCA team member Dash, who has been caring for them and ensuring they are ready to be sent out to foster care. They’ll be at foster until they are big and healthy enough to be desexed and then adopted. 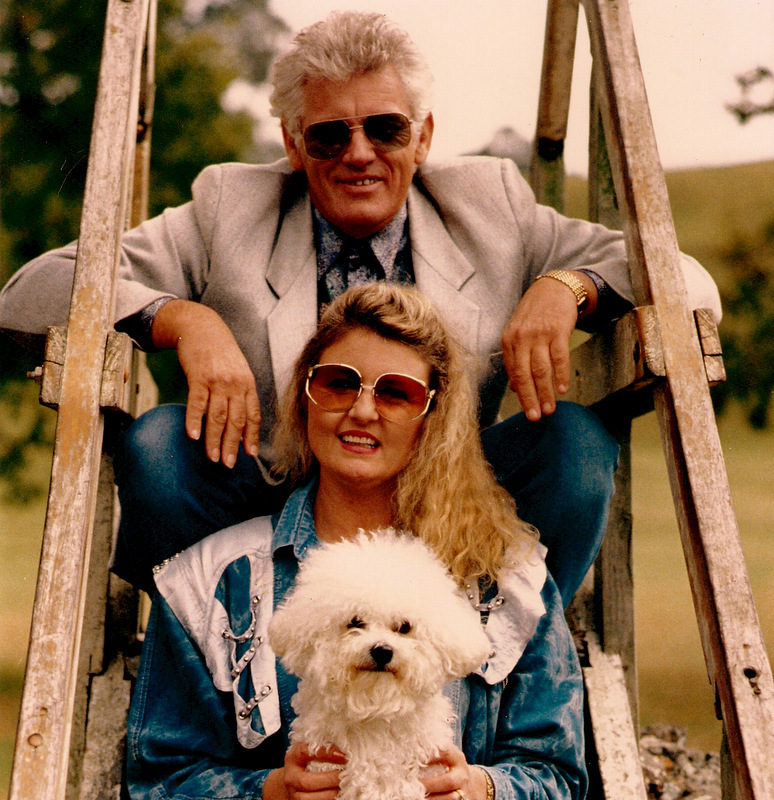 Gray and Trish Bartlett have always been ardent SPCA Auckland supporters. Gray has given both of his time and talent as well as some special guitars to raise funds for the Society. We are very grateful to all of the artists on the new SPCA Album album and we encourage you to purchase (and enjoy) the music to show support and to help us raise money to serve the community. We are very fortunate to receive a lot of bequests, without the generous gifts we simply could not survive. 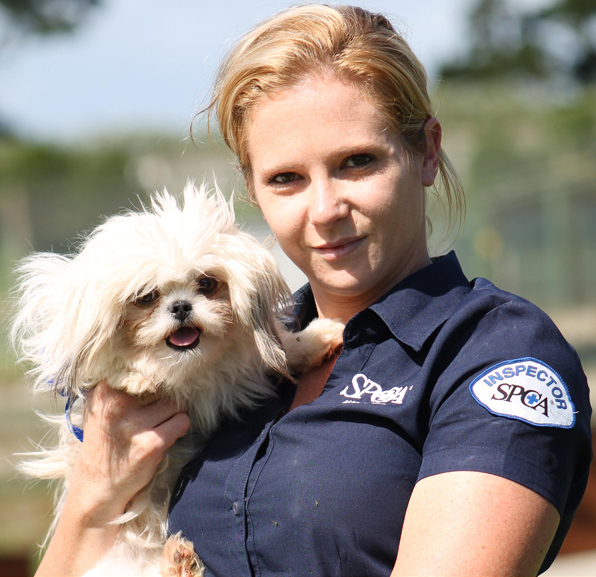 The SPCA Auckland can only continue the work we do saving animals lives because of the donations we receive. If you ever have any ideas or questions about any of our fundraising activities, please contact the Fundraising Manager by phoning 09 256 7300.